Together we can level the playing field for Missoula youth. Flagship is FREE of charge to all participants and families. Flagship is unique to Missoula and with community support we have sustained this model for 22 years. 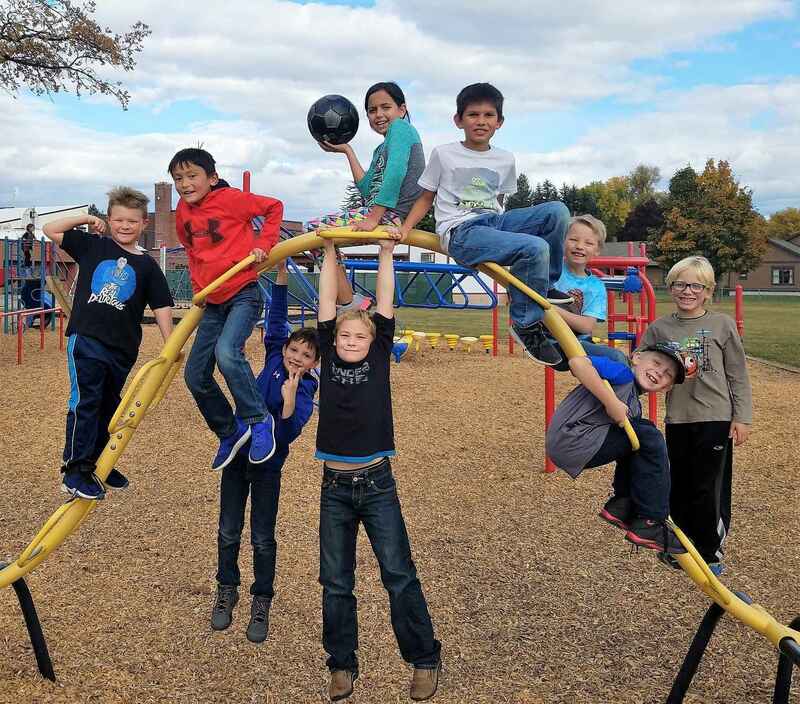 Flagship provides access to activities such as art, engineering, filmmaking, sports, science, gardening, homework help, guitar, role playing games, and much more in a safe and fun learning environment. These are just a few of the over 400 afterschool and summer Flagship opportunities for youth in Missoula. A great program we are proud to support! I am giving in tribute to my sister, Rosalie Buzzas, in recognition of the years she spent working for and on behalf of the Missoula Flagship Program. Our Missoula children need this program to help them grow! From all of us at The Play Network Missoula, Happy Holidays! Thanks to Emily at Hellgate High School!